Showing results by author "Helen Pilcher"
If you could bring back one living being from the whole of the history of time, what would you choose? Comedian and former stem-cell biologist Helen Pilcher has thought about this problem - a lot. 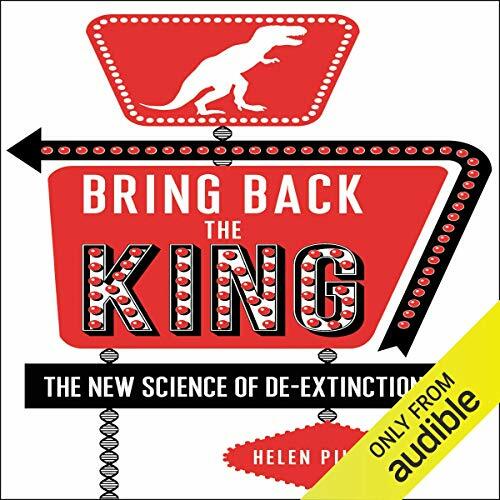 In Bring Back the King, Helen explains the cutting-edge science that makes the resurrection of extinct animals a very real possibility and highlights her choices from eras gone by, from the king of the dinosaurs, Tyrannosaurus rex, to the King of Rock 'n' Roll, Elvis Presley. An Informative look into an Exciting New Science.